Chicago, IL – Martin Partners, L.L.C. 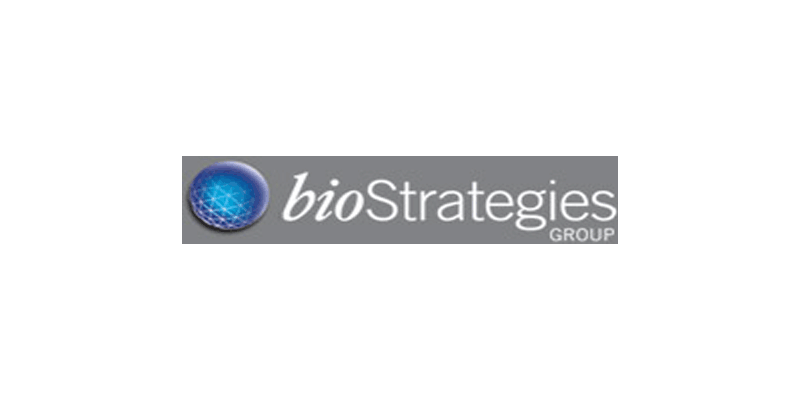 announces the recruitment of Phillip E. Benson to the position of Partner at bioStrategies Group. bioStrategies is a healthcare consulting firm focused on commercial strategies for new and existing healthcare products and technologies. Prior to joining bioStrategies, Mr. Benson was Product Director, New Product Development for Genentech.